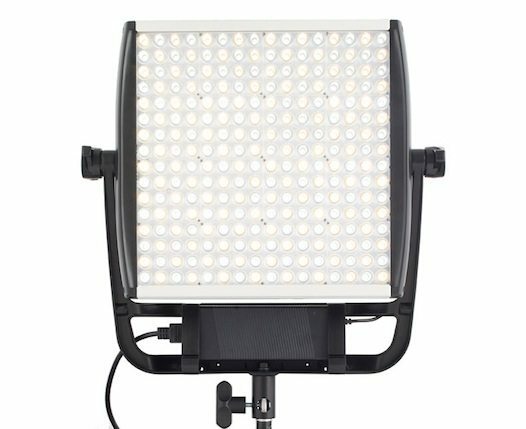 An ideal on-camera beauty light. Features 72 LED lights. The element encircles the lens and offers a direct, soft, adjustable, and innovative lighting capability. 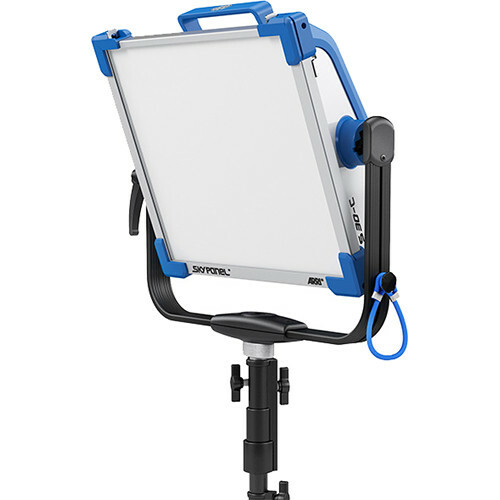 Litepanel Mini Ringlite is an ideal on-camera beauty light. It features 72 LED lights. 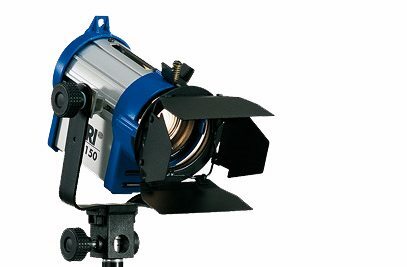 The element encircles the lens and offers a direct, soft, adjustable, and innovative lighting capability. The Ringlite is controlled though three separate, adjustable circuits. You can select 24, 48, or the full 72 LED segments. It is both heat and flicker free. 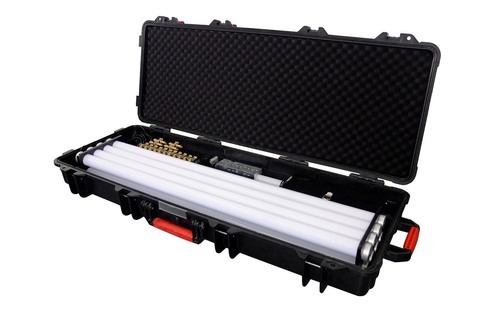 The on camera Ring light only draws 40 watts of power. 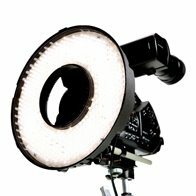 This Litepanel Ringlite Mini 5500k light rental can be picked up locally in Los Angeles or shipped Nationwide for additional fees.